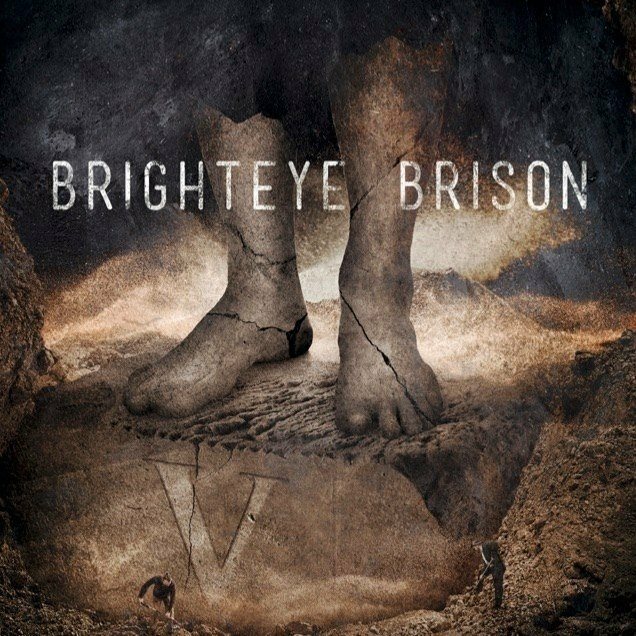 Bad Elephant Music is proud to announce that V, the fifth album from Swedish progressive rock quintet Brighteye Brison will be released worldwide on 24th May 2019. The long-awaited follow up 2011’s Magician’s Chronicles Part 1, V sees the band returning to their symphonic rock roots, with epic songs featuring complex arrangements with their trademark vocal harmonies. Linus Kåse from Brighteye Brison said: “I was already a fan of Bad Elephant Music and saw their passion for great adventurous music. It is the perfect fit for Brighteye Brison and it’s gratifying to be a part of their vision”. BEM’s David Elliott: “I’ve been a fan of the band since I was wowed by Believers and Deceivers, and when Linus approached us last year I was delighted to welcome the guys tothe family”. V will be available on compact disc and download, with pre-orders open soon! 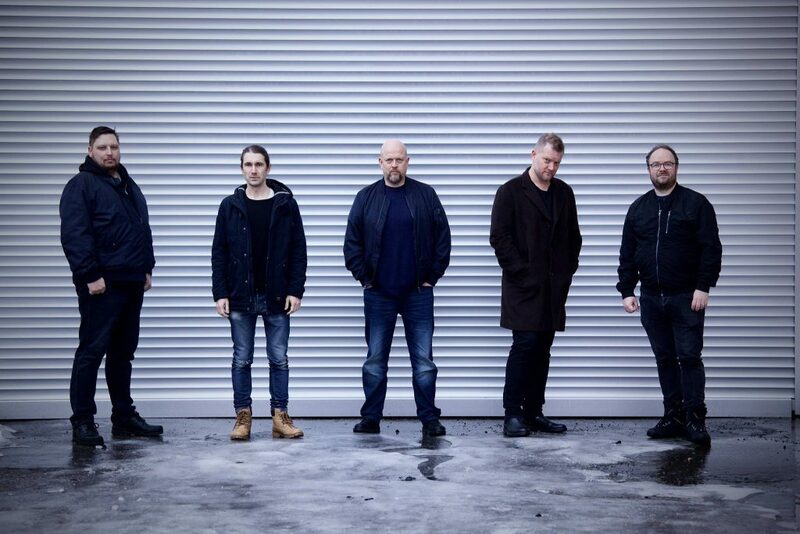 Formed at the turn of the century in Stockholm by Linus Kåse (also a member of Änglagård), Swedish five-piece band, Brighteye Brison have released four acclaimed albums, the most recent being2011’s The Magician Chronicles Part 1. Their eponymous debut album was released in 2003, followed by 2006’s Stories, which introduced the vocal harmonies and counterpoint arrangements that are integral to the band’s sound. 2008 saw the release of the critically acclaimed Believers & Deceivers, which introduced live favourite The Harvest into their repertoire, and drew comparisons with bands such as Gentle Giant and Yes. This creative vein followed through to 2011’s The Magician Chronicles Part 1, which further expanded the bands intricate vocal and instrumental arrangements. During 2018 the band recorded their fifth full-length album V, which will be released by Bad Elephant Music in the first half of 2019.